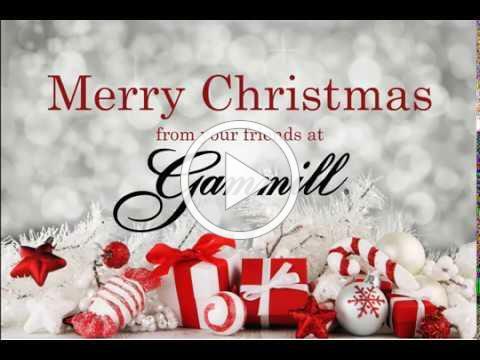 Merry Christmas from Gammill! Plus projects & more! Our team at Gammill and our dealers around the world would like to wish our friends and customers a very Merry Christmas! Stick around at the end to see the outtake reel! Order your Elevate by Gammill tablet-based computerization and save $1,000 with pre-order pricing! The Elevate allows you to quickly place, edit and quilt edge-to-edge and block patterns with an easy-to-use tablet. The Elevate is available for Vision, Vision 2.0, and Plus Machines. 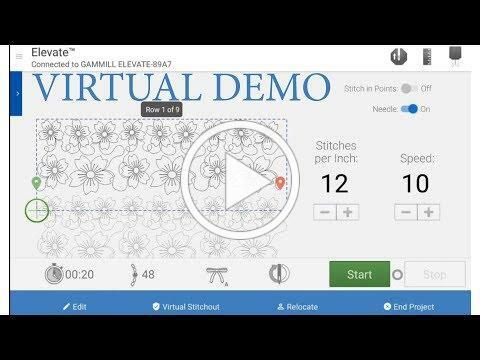 See it in action on the video above or contact your local Gammill dealer for a demo. 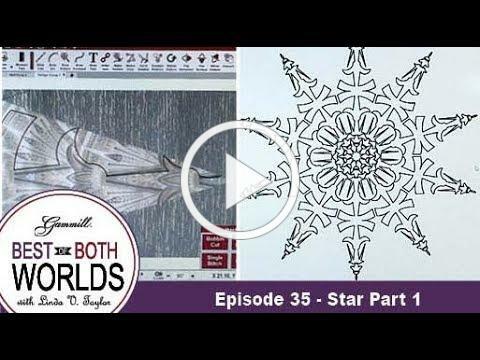 Gammill Certified Instructor Karen Farnsworth uses CreativeStudio 7.0 to quilt a 10 Point Fussy Cut Star. Watch as she imports an image of the quilt into the program and uses lines and arcs to emphasize the beautiful patterns in the fabric. 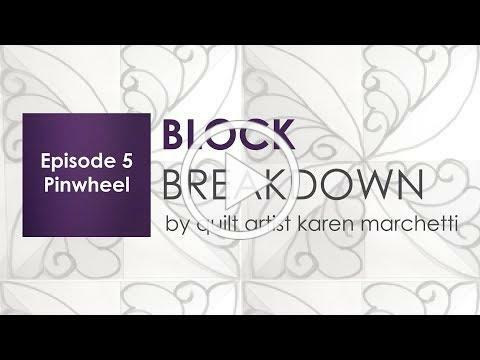 Gammill Quilt Artist Karen Marchetti shares hand-guided quilting inspiration for a Pinwheel block. Find the block template and past episodes of Block Breakdown at the link below. Set Sail with Gammill and an amazing lineup of 16 educators Oct. 14-21, 2018! Classes are available for Statler and hand-guided quilters. Enjoy three days of quality education from award-winning educators and three days in tropical ports. We will sail from Fort Lauderdale on Royal Caribbean's Allure of the Seas, the most award-winning ship in the world! 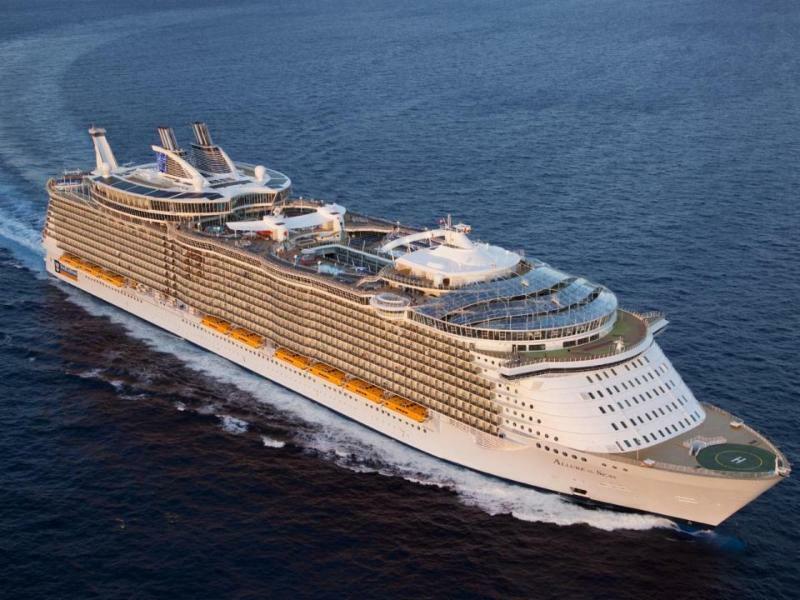 This sailing will be going to the Eastern Caribbean with stops in Phillipsburg, St. Maarten; San Juan, Puerto Rico; and Labadee, Haiti, which is a private port of Royal Caribbean. Each guest will receive a $150 onboard credit to spend at sea! Register by Feb. 12 to take advantage of early bird pricing! 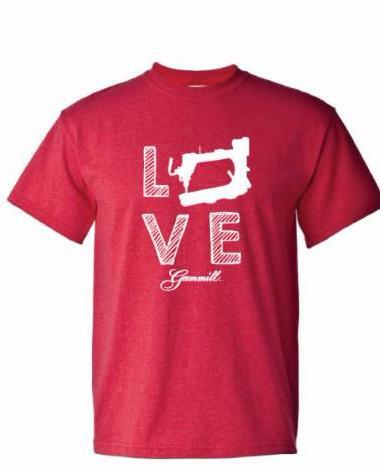 Purchase your Love t-shirt from a Gammill Dealer near you! Click here to locate a dealer. 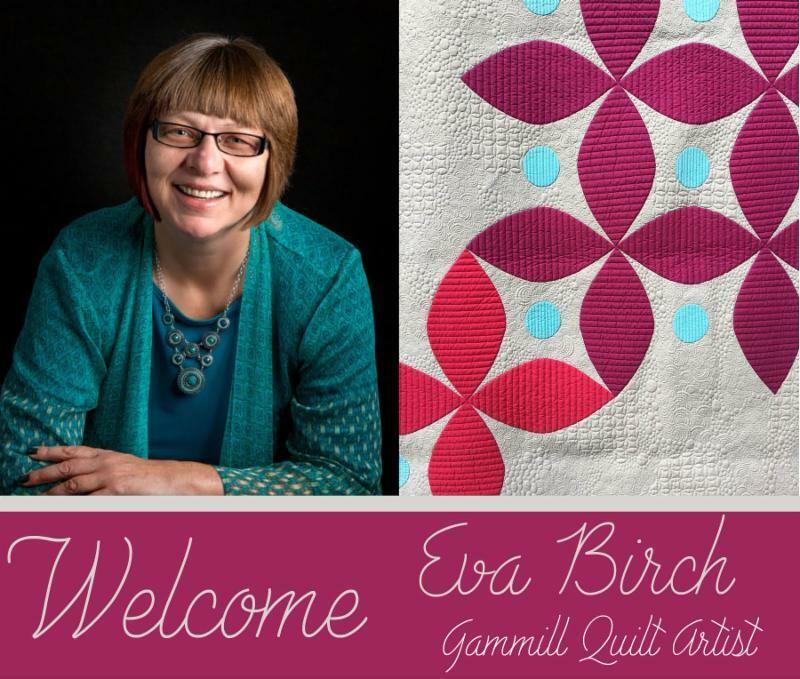 Gammill welcomes new Quilt Artist Eva Birch! Eva is a national award winner, author, and quilting instructor. Click here to read more about our Quilt Artist. Gammill Dealer Threads Run Thru It will host its 5th Annual conference at the Kingsmill Resort. The conference features more than 70 classes and includes instruction on pre-ownership, maintenance, new Statler software and hand-guided quilting from award-winning teachers. Set Sail with Gammill October 14 – 21, 2018 on Royal Caribbean’s Allure of the Seas! We will be traveling to the Eastern Caribbean. Enjoy three days of education at sea with world-famous teachers and three days in beautiful, tropical ports. Instruction will be available for both Statler and hand-guided quilters (lecture style). Rates are also available for non-quilters. Join the Cruise Facebook Group for updates!